Adil Khawaja: Nairobi Top Environment and Real Estate Lawyer Raising Funds to Conserve Environment in Kenya | Big Host Africa | Making the web, make more of it! As a Partner with Hamilton, Harrison and Matthews , Adil Khawaja breaks the stereotypes of typical Nairobi lawyers and their mean faces to embrace machines that endure tough terrains to raise funds for fencing and maintenance of forests and ecosystems around Kenya’s important water catchment areas; and improve communities’ livelihoods. 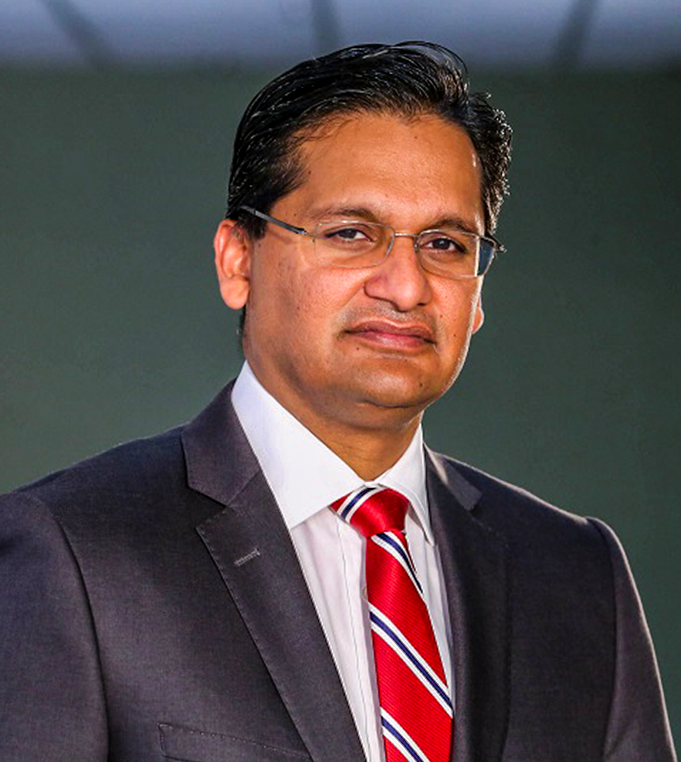 In February 2018, the Kenya top lawyer, Adil Khawaja was appointed by the Environment Cabinet Secretary, Hon. Keriako Tobiko as a panelist of eminent environmentalists among other professionals to sit in a strategic rapid results task force on Forestry management, following his passion and experience in environment law. 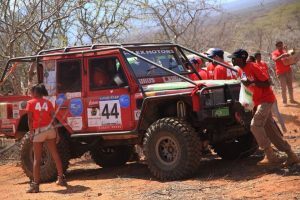 Rhino Charge is among the most unique sports in Kenya attracting sports men and women from far and wide to raise funds for an extra-ordinary cause; conservation. In this year’s event, a seasoned lawyer and Director of Rhino Ark Charitable Trust, Adil Khawaja, Partner, Dentons Hamilton Harrison & Mathews together with his Team of 44 raised KES16, 217,000, funds that will go towards community development and conservation of natural habitat. The event was held in Elangata Enterit in Narok County. The savvy lawyer Adil Khawaja with 20 years of experience in real estate, environmental law, aviation, corporate law, mergers and acquisitions, joint ventures, commercial litigation and arbitration previously served as Chairman of Board with Kenya Commercial Bank and as a Non-Executive Director with Kenya Power and Lighting Company, in addition to being on board of other five companies. Adil Khawaja’s name is synonymous with successful mergers, acquisitions notably, ALP North series of acquisitions, including its purchase of 22 acres of land in the Tatu City mixed-use development and Montave.